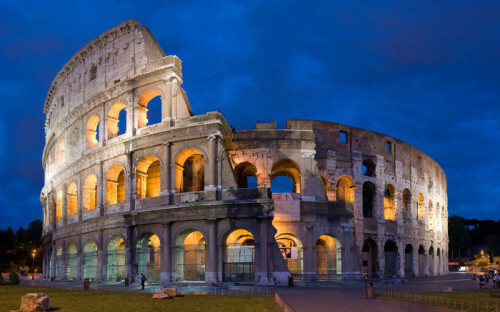 Cheap flights to Italy: Katowice-Rome for only €26! Wizz Air now offers cheap flights to the Eternal city. Return flights from Katowice to Rome Ciampino will cost you only €26 / 108 PLN. « CHEAPEST return flights to Iceland: Reykjavik for only €80!